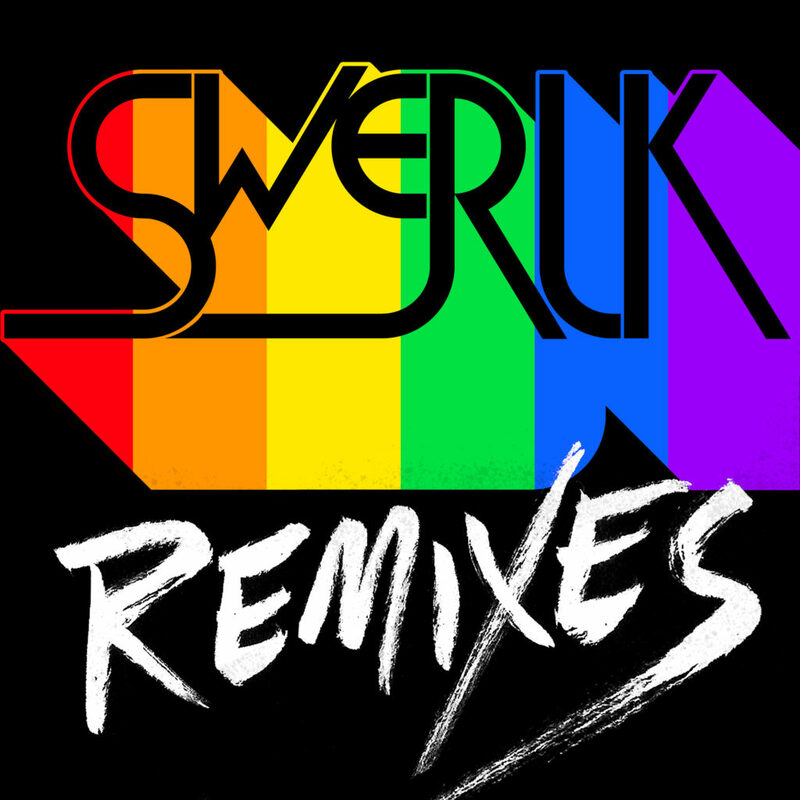 The SWERLK Remixes are now available everywhere! Remember, the act of SWERLKING is an act of charity! These remixes are meant to be grooved to. So work it, if you got the nerve. What do Amazon’s Alexa and Santa have in common? They both know when it’s time to dance, it’s time to SWERLK. Seeing Santa shimmy to SWERLK might be the boost we all need to skate into the new year glitter intact! 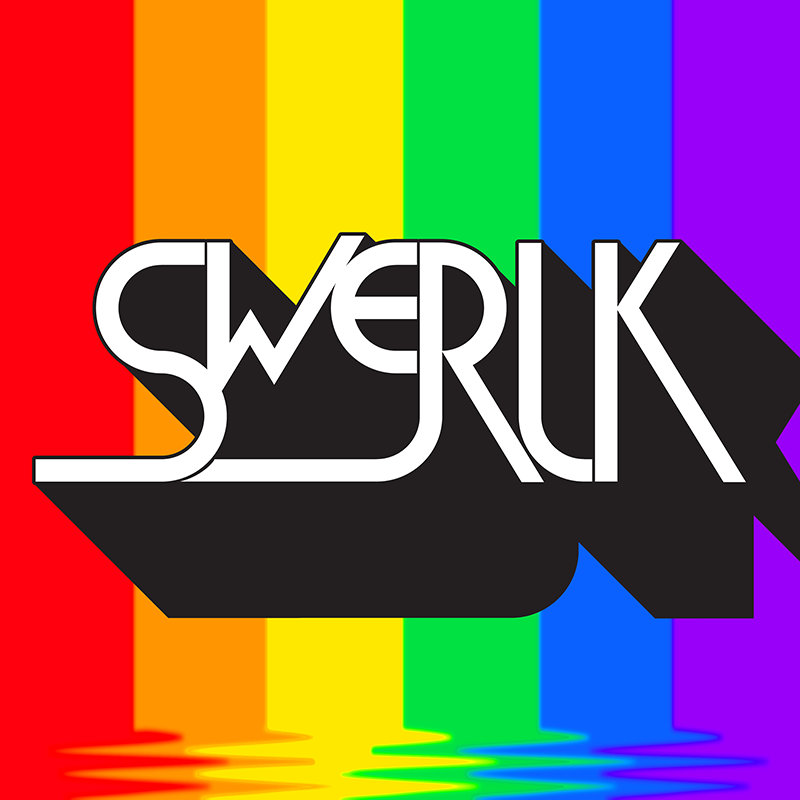 SWERLK celebrates individuality, diversity, freedom, and fierceness. Scissor Sisters, MNDR and WonderSound are donating 100% of record sales and encouraging donations to the Contigo Fund, which emerged from the Pulse tragedy and offers financial support to organizations working to heal, educate and empower LGBTQ and Latinx individuals, immigrants and people of color, as well as those working to end all forms of bigotry in Central Florida. You can donate directly to the Contigo Fund and receive a copy of SWERLK on the SWERLK website.